When it comes down to it, you probably waste no time tending to your garden on a regular basis. From planting to watering to harvesting, you keep yourself busy every day, as means of making your plants, flowers, and even crops in perfect condition. Especially with the rising temperatures this summer, the need for water is ever more important than before. Although some parts of the country are still in a drought, you still need to use water in order to keep your plants healthy. 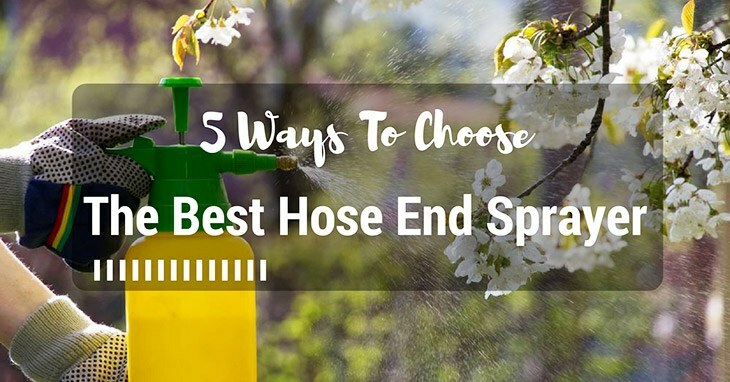 True, you have a hose to do the trick, but perhaps you have also thought about enhancing it to include a good hose end sprayer for it. After all, your old one is starting to wear out, and you would like to replace it with a solid, powerful one. That said, finding a hose end sprayer for your hose can be a time-consuming process, just because you have to take into consideration many different factors, e.g. size, fitting, spray features, before you pick the ideal one for you. That is why we are here to help! Read on to learn more in this article on how to choose the best hose end sprayer. We will give you tips and tricks to assist you, as well as our top-pick suggestions to get you started. Soon enough, your plants will start to look healthy again in no time. When it comes to keeping your lawn nice and tidy, it is necessary to own equipment to make it that way. In other words, it helps to have a lawn mower to make it a lot easier, especially if you have a large lot of land—after all, it would be painstakingly difficult to trim everything by hand; that would take hours! Knowing that lawn mowers are the way to go for your lawn, you are thinking of investing in one soon. With the wide variety of lawn mowers out there, it can certainly be a daunting process. That is why we suggest investing in a specific type, the zero turn mower. Perhaps you have never heard of this item, but we assure you that it will do you the best for making your lawn in pristine condition in no time. 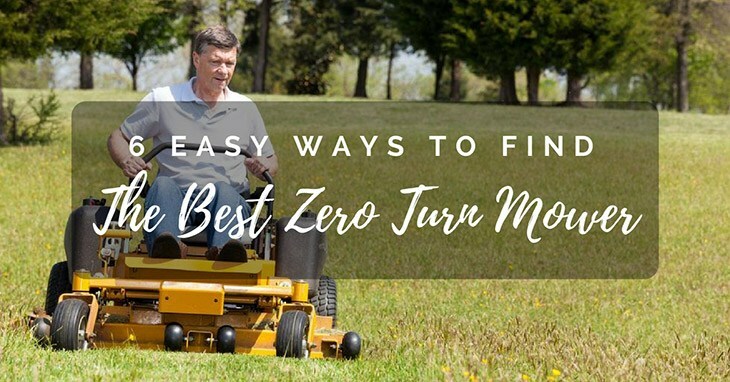 This article will be your ultimate guide to finding the best zero turn mower for you. Here, we will give you tips and tricks on how to go about choosing and purchasing the best one, as well as offer you a few top suggestions to get you started. Soon enough, you will be mowing your lawn sooner than later. 2. Husqvarna 967324101 V-Twin 724 cc Zero Turn Mower, 54"
When it comes to making your garden the best that it can be, you are no stranger to doing so. Whether you have been practicing for several months or have been tending your place for years, you do not fall short of taking care of your garden to the best of your abilities. As a result, your garden reaps the benefits, as evident through the plants, flowers, and even crops you have cultivated over time. That said, you are aware that taking care of your garden requires a good amount of prep work, including several important items to keep your plants and crops flourishing in both hot and cold weathers. One item, the watering can, is one of the most important items you can possibly have, for it is portable and versatile to carry around and use on all sorts of plant objects, respectively. 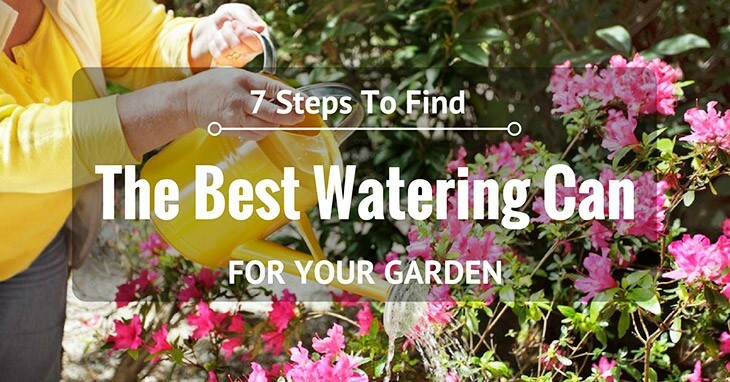 Now that you know how important it is to have a watering can, it is time to find the right one for you. In this article, we will give you some pointers on how to choose the best one for you, as well as your garden. Pretty soon, you can bet that your garden will be lovely and well-hydrated for you to admire in the years to come. 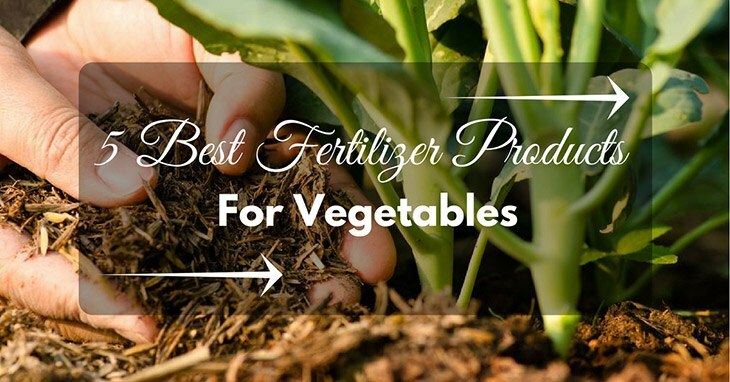 Now that you have an idea of what items to use, as well as how to go about planting and cultivating your garden, we will now give you some of our top picks for the best fertilizers you can use. Considering that there are so many different kinds out there, it can be a daunting task of trying to find the right one for you—that said, we will help you out! Like we said, fertilizers come either in organic or inorganic matter. While many gardeners pride themselves in using the former over the latter, at the end of the day, it does not really matter which one is better than the other. 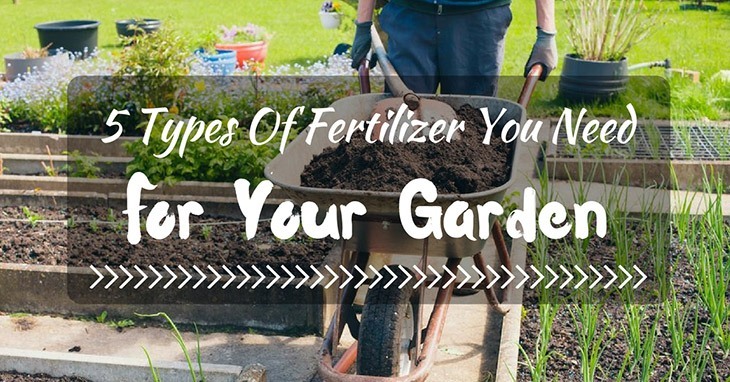 There are always pros and cons to each item, so it is up to you to decide whether you would like to use organic or inorganic fertilizer for your garden. Here, we give you just a few of our tried-and-tested fertilizers that you might want to have for your garden. You are seeking a good fertilizer that will enrich your vegetable garden. There are two fertilizers to use in the cultivating. You will be surprised to see that there are a lot of different types out there. Of course, You don't need to be worried, fear. We will supply the best ﻿fertilizer to you.